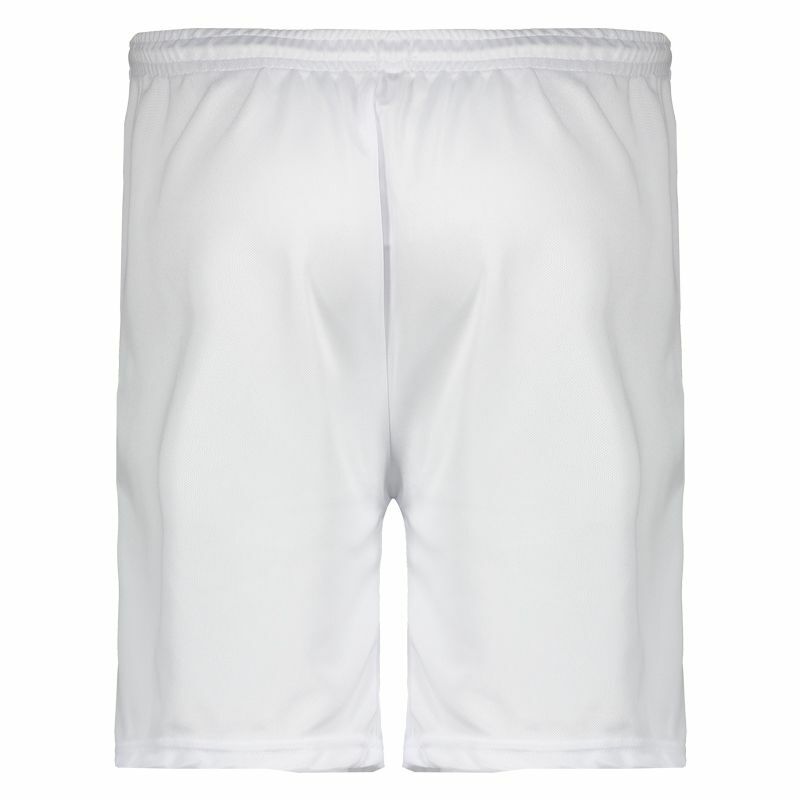 Produced in lightweight and breathable polyester, the Kappa Santos Abel 17 White Shorts features an all-white design and team badge, printed on the left side. On the sides, has non-zippered pockets, which hold small objects safely. More info. Produced in lightweight and breathable polyester, the Kappa Santos Abel 17 White Shorts features an all-white design and team badge, printed on the left side. On the sides, has non-zippered pockets, which hold small objects safely. Finally, the waistband, elastic and drawstring make the ideal fit. Get it now and show your fans on a daily basis or during physical activity. Santos Futebol Clube, commonly known as Santos or Peixe, is a Brazilian professional football club based in Vila Belmiro, a bairro in the city of Santos. Despite being primarily a football club, Santos compete in a number of different sports, including American football, surfing, and even eSports. It plays in the Paulistão, the State of São Paulo's premier state league, as well as the Brasileirão, the top tier of the Brazilian football league system. 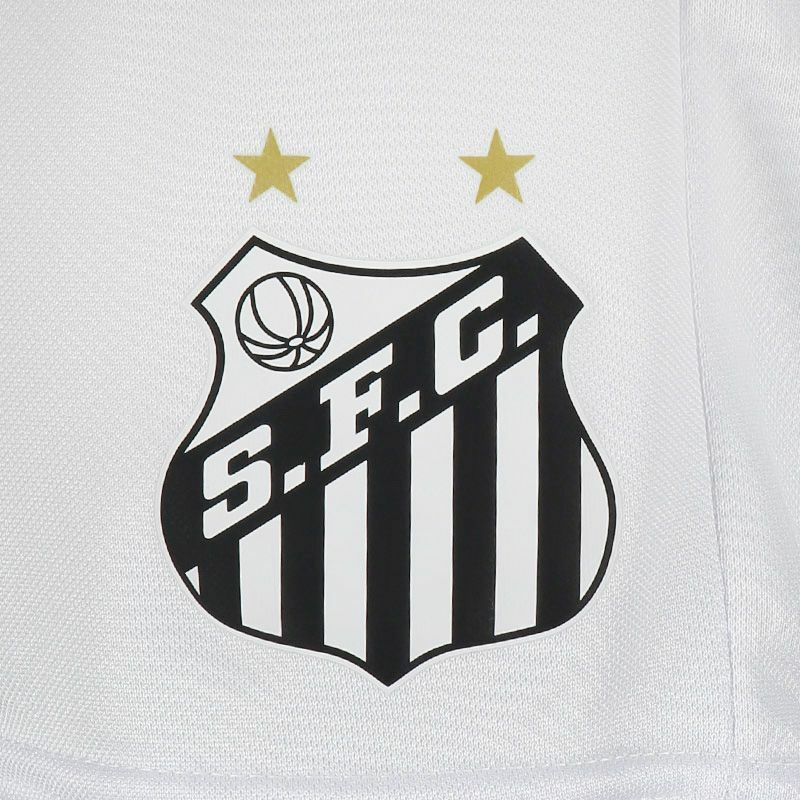 Santos are one of the only five clubs to have never been relegated, along with São Paulo, Flamengo, Internacional and Cruzeiro.